“Did I get us lost in a kayak? Yes. Did we paddle as hard as we could for 100 hours and end up in a shipping lane? I’m afraid so. Did we have to be rescued? Yup.” So says actress Jennifer Garner, regarding the predicament her and her daughter found themselves in on Monday in Sweden. 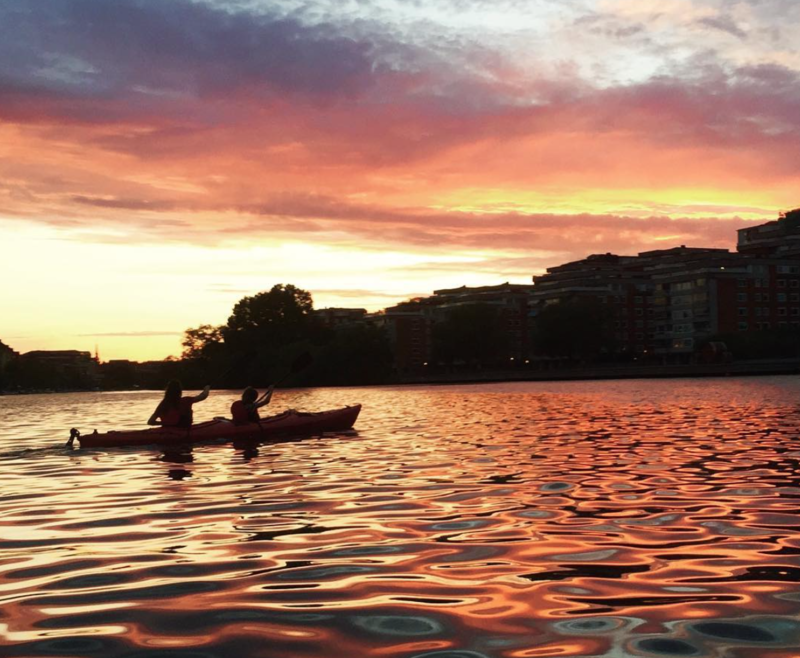 According to a post by US Weekly, Garner and her daughter, Violet, went out for what they thought was going to be a nice paddle in Stockholm, Sweden. Instead, the mother-daughter duo found themselves defeated and lost in a shipping lane from where they eventually had to get rescued. Luckily, the only thing that was hurt was maybe her pride.